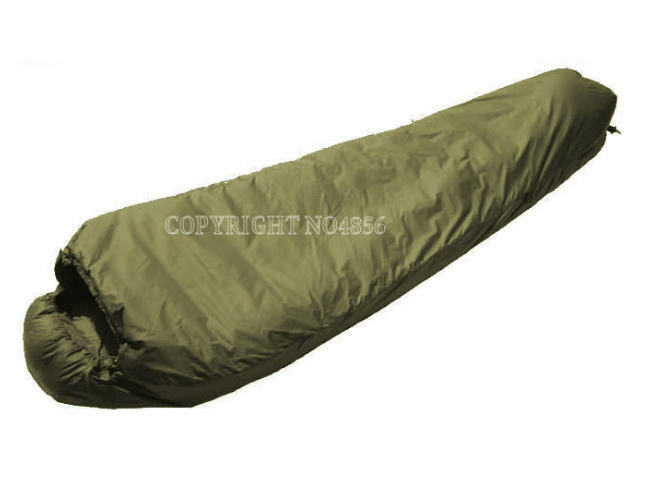 Snugpack softie elite 1 sleeping bags.Tough sleeping bags.An ideal start to Snugpak s elite range. Provides plenty of warmth in a realistic pack size. Highly modern synthetic fibre gives a soft touch and prolonged lifespan compared to a traditional hollow-fibre filled product. An entry-level bag similar to the Zero but in Olive.